The U.S. federal agencies responsible for coining and printing currency should consider the future impact of cryptocurrencies, according to a new inspector general report. 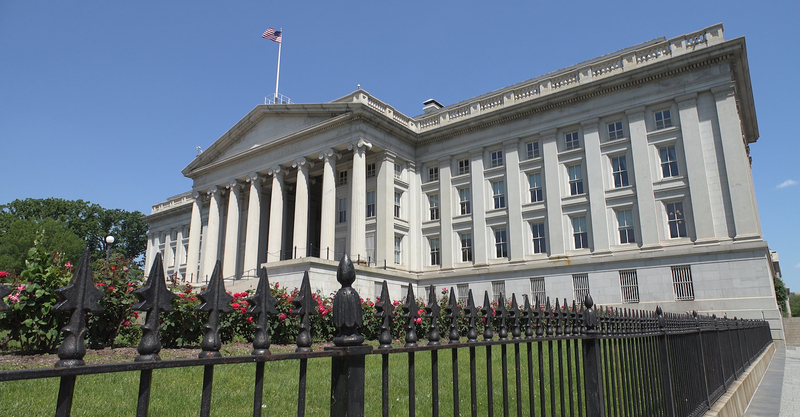 In an Oct. 16 note to U.S. Treasury Secretary Steven Mnuchin, inspector general Eric Thorson outlined a range of “management and performance challenges” that he anticipates will effect the Treasury Department in the coming months and years. Among those, he wrote, are the issues facing the U.S. Mint – (which produces and circulates coinage) and the Bureau of Engraving and Printing (BEP) (the office responsible for designing Federal Reserve notes and other government-backed securities) related to new payment methods like cryptocurrency. And while Thorson didn’t sound the alarm on any immediate threats, he urged the two agencies to look at the long-term effect such “technological advances” could pose to their business models. The subject of cryptocurrencies was raised elsewhere in the memo, in reference to the US Financial Crimes Enforcement Network (FinCEN), which is one of agency that oversees exchanges in the US. According to the note, the cryptocurrency exchange ecosystem remains an “area of concern” for the US Treasury. “Other areas of concern for FinCEN include the increasing use of (1) mobile banking, internet banking, internet gaming, and peer-to-peer transactions; and (2) money service businesses, including virtual currency administrators and exchanges,” Thorson wrote.